Germany Says Its Government Computers Secure After 'Isolated' Hack - Integration Through Media ....! 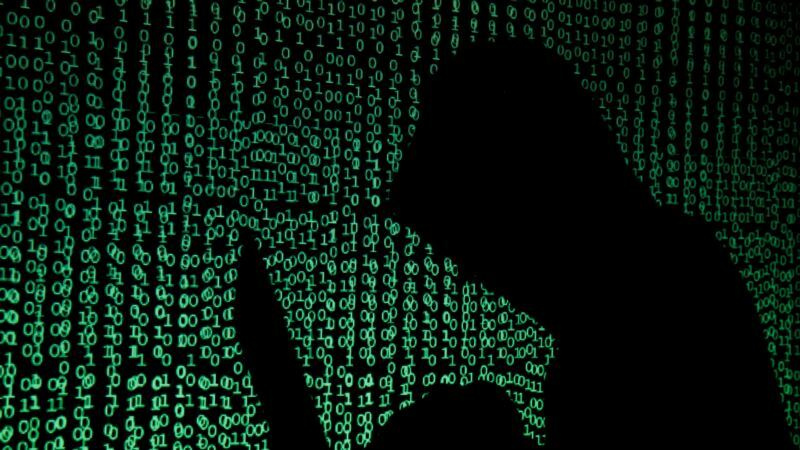 (VOA): Germany said Wednesday that hackers had breached its government computer network with an isolated attack that was brought under control and that security officials were investigating. A spokesman for the German Interior Ministry said the affected government agencies had taken appropriate measures to investigate the incident and protect data. He did not comment on German media reports that the attack had been launched by Russian hacker group APT28, which attacked the German parliament in 2015, and had resulted in the loss of data from the defense and foreign ministries. “The attack was isolated and brought under control within the federal administration,” which manages government computer networks, the spokesman said in a statement. He said authorities were addressing the incident “with high priority and significant resources”. The spokesman said he could give no further details immediately because of security and analysis measures that were still under way. German opposition lawmakers demanded that government officials provide a detailed accounting of the incident, angry that they had learned of it through media accounts. Dieter Janacek, a Greens lawmaker and head of the parliamentary committee on digital affairs, told the Berliner Zeitung newspaper that the latest incident amounted to “a form of warfare against Germany” and raised serious concerns about the security of government networks. German security sources said authorities had been aware of the incident for some time, but denied media reports that the defense ministry and the German military had been affected. Both the German parliamentary committee that oversees the intelligence agencies and the digital committee scheduled extraordinary meetings to discuss the attack Thursday, according to parliamentary sources. Defense Minister Ursula Von der Leyen declined to comment about the reports during an appearance in London. News of the attack on German government computers came after repeated warnings by German intelligence officials about possible meddling by Russia in last year's federal election. The head of the German domestic intelligence agency last year said such attacks had not occurred, but the risk of interference remained until a new government was in place. first time in its postwar history. Western governments and security experts have linked the hacker group known as APT28, or Fancy Bear, to a Russian spy agency, and have blamed it for an attack on the Democratic National Committee ahead of the 2016 U.S. elections. German officials have also blamed APT28 for the May 2015 hack of the German lower house of parliament, the Bundestag, and other cyberattacks aimed at political groups, Merkel and other individuals, and other institutions. Moscow has previously denied in any way having been involved in cyberattacks on the German political establishment. Top German intelligence officials have urged lawmakers to give them greater legal authority to “hack back” in the event of cyberattacks from foreign powers.